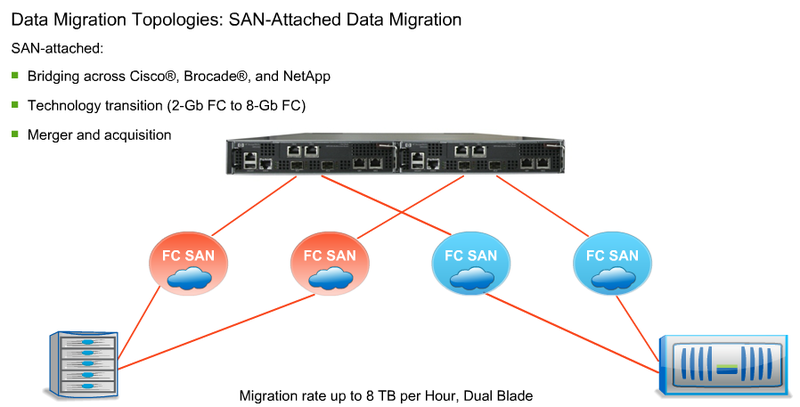 This post covers setting up the aggregates, volumes, qtrees, LUNs, igroups, post migration snapshots… all NetApp FAS controller steps involved when migrating an FC SAN to NetApp. The script outlined here is written with a specific scenario in mind, and here we are starting from a newly installed NetApp FAS2240-4 HA pair after the initial setup script has been run. This is Data ONTAP 7-Mode. Firstly: if you’ve run the NetApp DataCollector from http://synergy.netapp.com/disclaimer.htm, imported the information into Synergy, and completed the design, much of this script can be obtained as an output from Synergy. options autosupport.doit "Post DTA Migration"